The Help to Buy ISA is being launched today which gives first time buyers a 25% boost to their savings up to a maximum of £3,000. To receive the bonus, the funds saved in the ISA must be used to purchase a property and the bonus will be paid directly to the conveyancer dealing with the transaction. Properties with a purchase price of up to £250,000 will qualify. Once you have decided to purchase a property and are ready to use the funds, the ISA will be closed down and the confirmation letter will need to be passed to the conveyancer to apply for the funds. For me, this is a no brainer for those trying to get on the property ladder. From today first time buyers will be able to open a Help to Buy Isa, receiving a cash boost towards their first home from the Government. 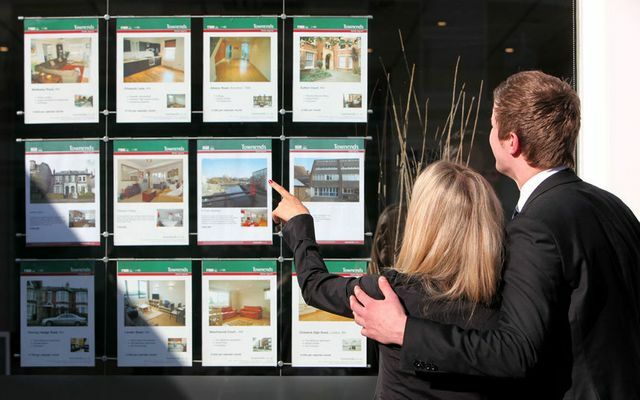 For those who are trying to get a foothold on the property ladder the Isa is extremely attractive, due to the generous 25pc cash boost by the Government. Are EPC ratings really an important factor when purchasing a house? Hidden castle still standing despite enforcement action.